The country of Zhcted is ruled by seven women known as the Vanadis, a group of warriors who are given powerful weapons and dominion over the country's seven territories. Taking advantage of its neighboring nations' civil unrest, Zhcted goes to war against the country of Brune. In a battle that decimates Brune's army, the brave, young Brune nobleman Tigrevurmund Vorn meets the beautiful Eleonara Viltaria--one of the Vanadis. Impressed with his skill as an archer, Elen allows Tigre to live in exchange for his servitude. But the battle is far from over, and extends further than either of them could have imagined. 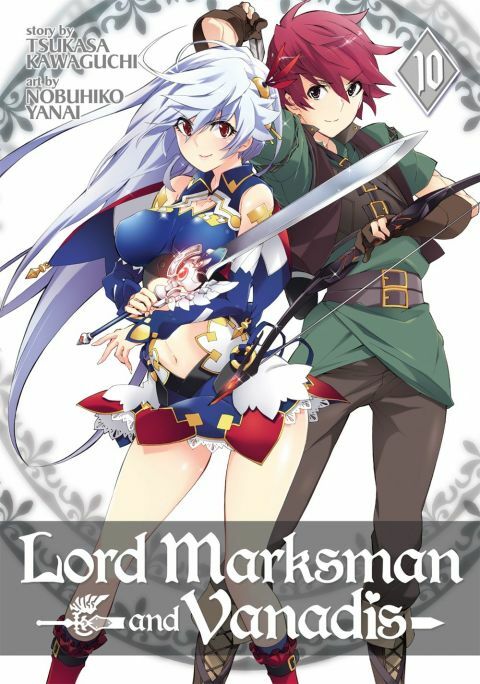 Other products for "Lord Marksman and Vanadis" in "Books"